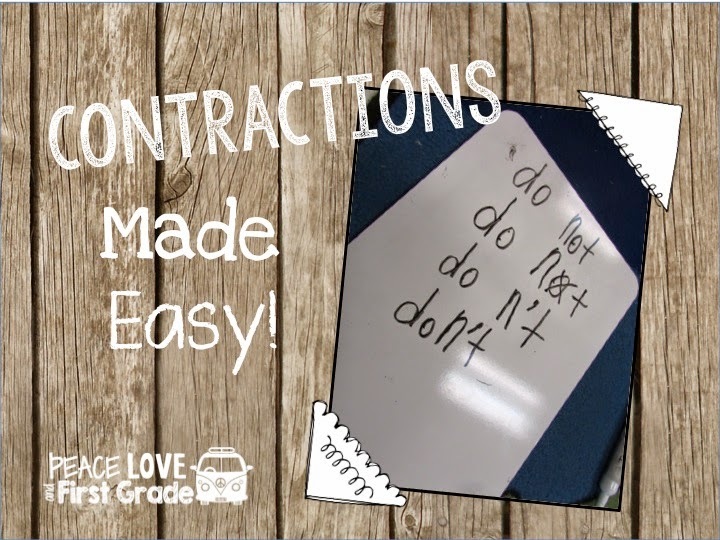 how I make contractions easier for my kiddos. children and adults who struggle with contractions. It's quick, I tell you! Like most teachers, when I teach contractions, I teach one "set" at a time. I find "is' and "not" to be the easiest for my students. Some find "will" very easy, too. So, here's how we do it! TIP-I demonstrate the 4 steps with magnetic letters first and continue to use magnetic letters with those students who need the extra scaffolding. 1-We write the two words that make up the contraction. 2-We cross out the letter that is replaced by the apostrophe. 3-We replace that letter with the apostrophe. 4-We move the two parts together to make the new word. IMPORTANT-Teach your young friends to explain how they made their contractions, too. Here's a quick clip of one of my sweeties explaining her contraction. That's it, y'all! Super easy and effective. 19 Halloween Books for Kids!